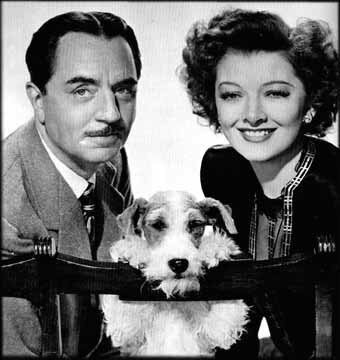 "Thin Man" is owned by Todd Aven. His wife, Catya, and their Jack Russell Terrier, Button, are likely to join in the fun occasionally. The boat is kept at City Island Yacht Club during the sailing season.